Discussion: Sean from Edwards says he received a brutal rejection letter on the manuscript he'd submitted to Writer's Exchange, and wants to know what comes next; whether he should hire an independent editor, or a different set of eyes to look at. Note from Summer: Sean, which Writer's Exchange did you submit to? There are hundreds of entries using that moniker in Google, and none of them seem to be a publisher or other paying market. Use the Contact Form to get back to us with more details! 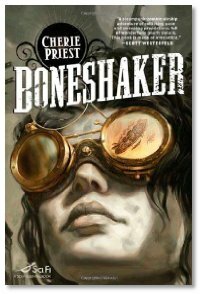 Interview: Cherie Priest joins Mike and Mike to talk her latest book, Boneshaker. It's steampunk during wartime, with zombies and airship pirates -- how can you go wrong? 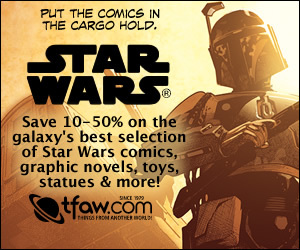 If you want more from this universe, you won't have long to wait! A novella is due out soon from Subterranean Press, and the sequel, Dreadnought, is due out from Tor next year, and it includes a steampunk Texas Ranger. There is one more story planned in this setting after that, but we shall have to wait for it! Great interview as always. I picked this up during my eight hour getting tires put on the wife's car. (ask B Brown for the details on that day, it was epic.) Looking forward to diving into this book now, sounds like it will be a lot of fun.